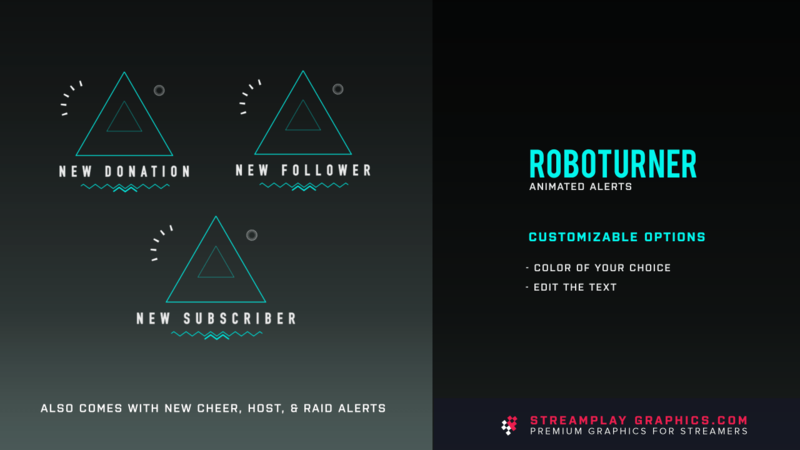 We know it’s easy to just use some stock image found on one of those popular alert programs or a even a freebie off Google, but then you look like every other boring streamer. 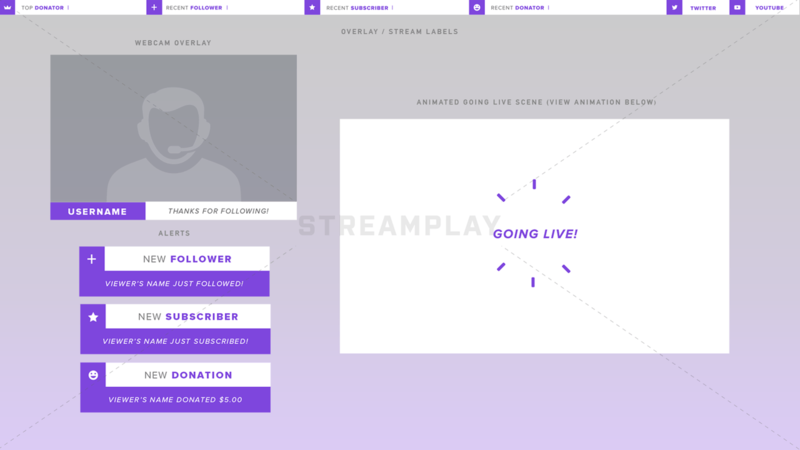 And we all know having a boring stream won’t get you very far in the viewer count department! 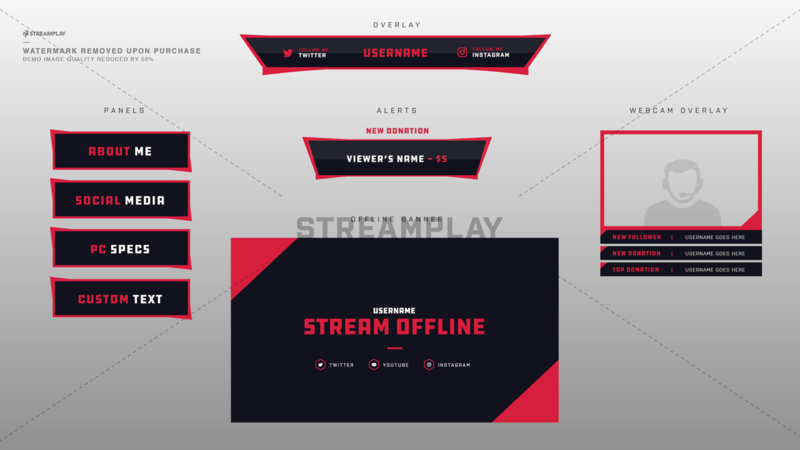 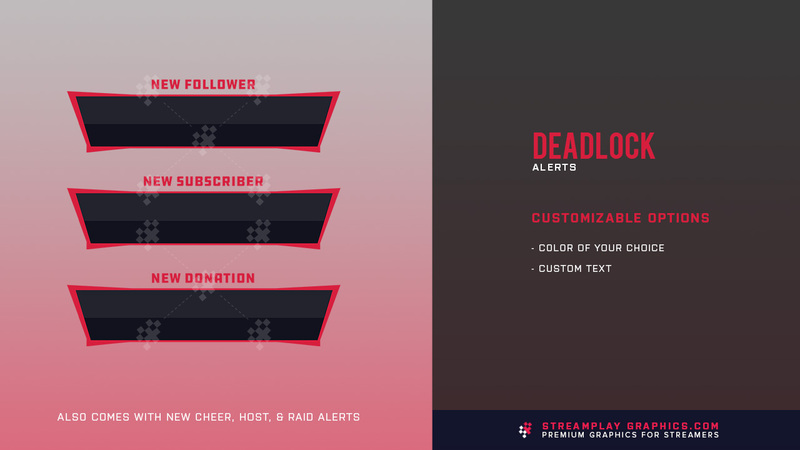 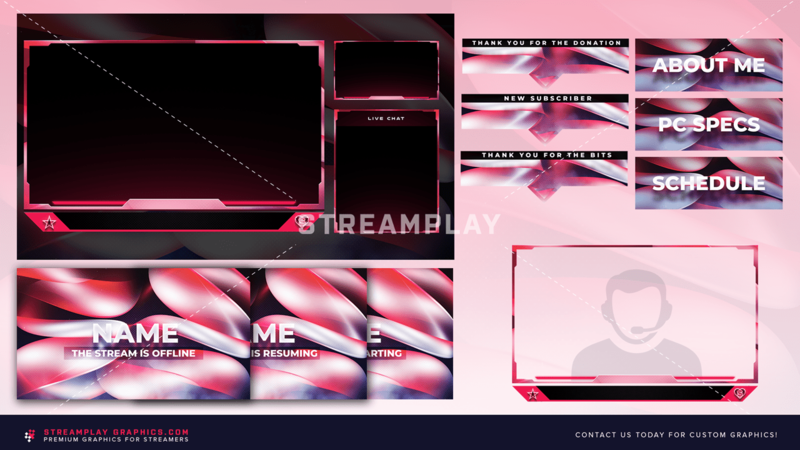 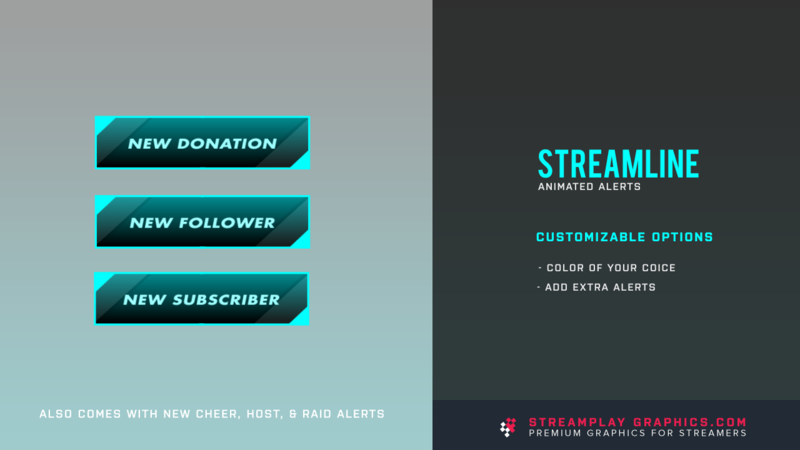 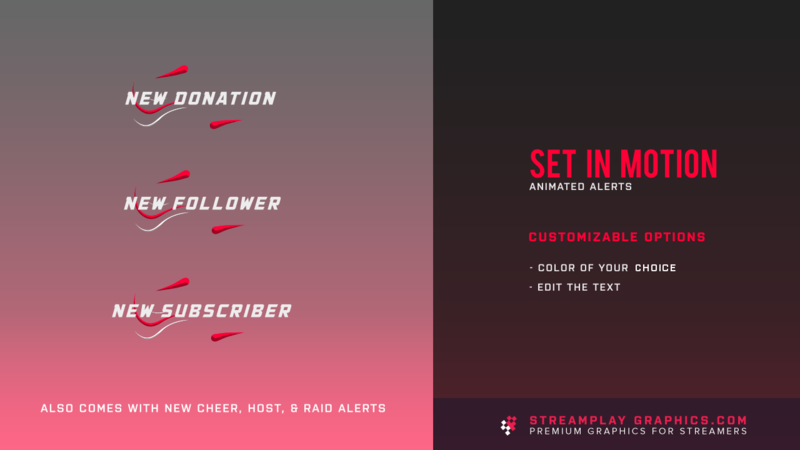 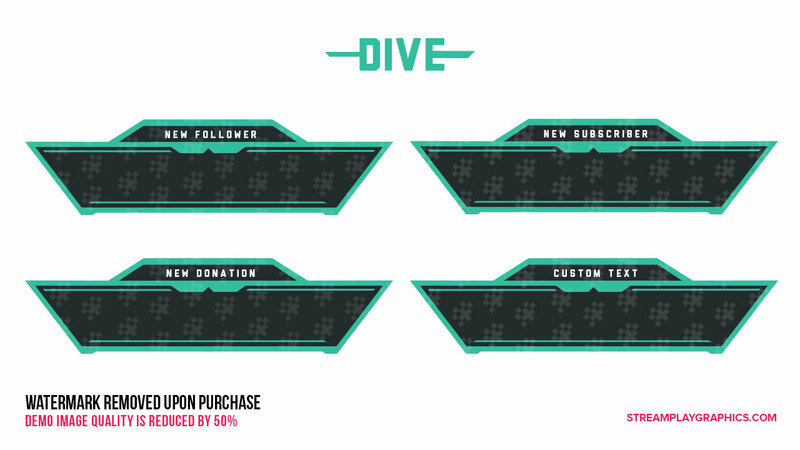 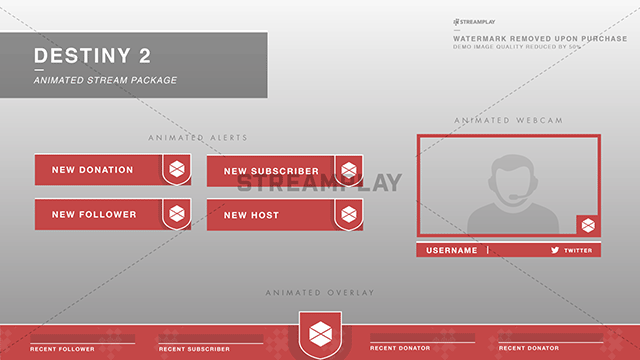 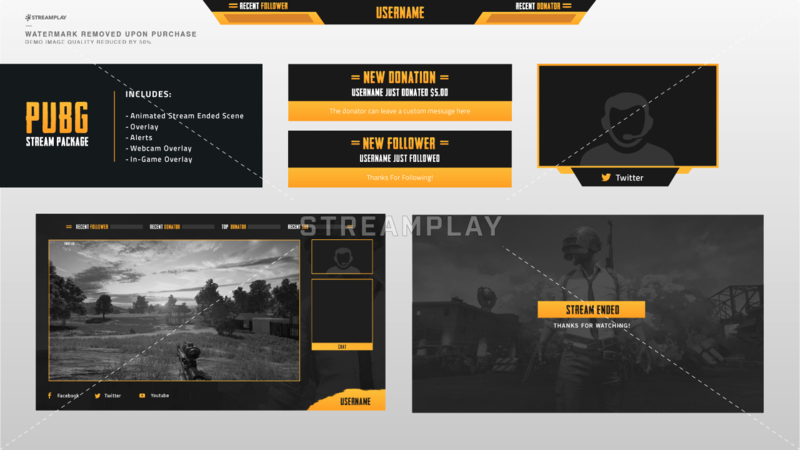 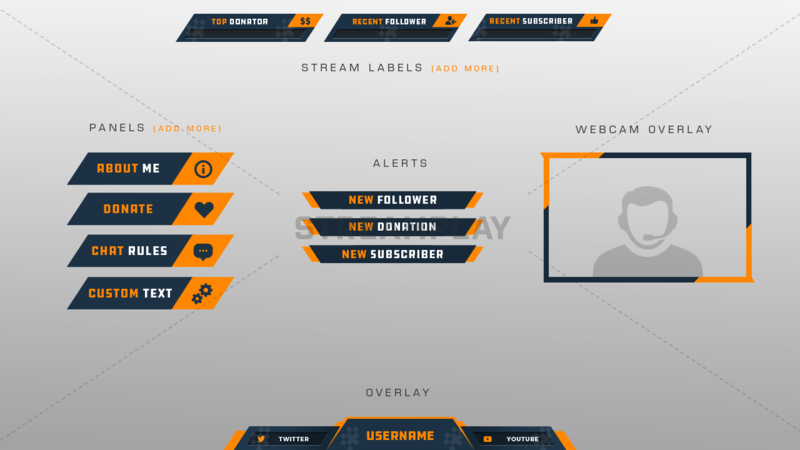 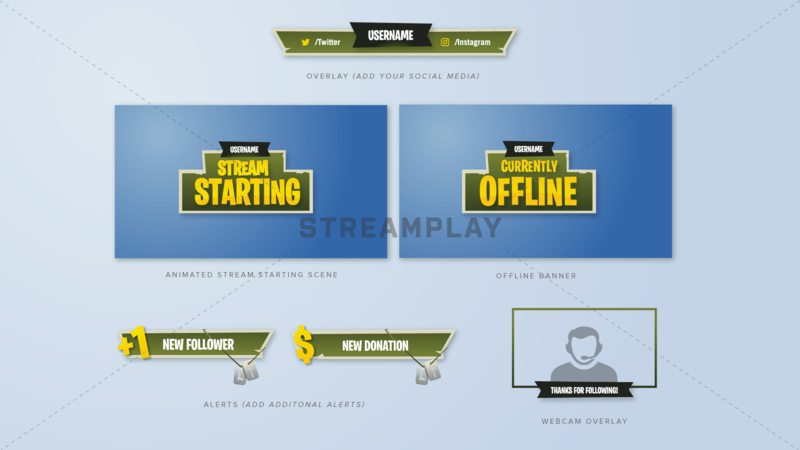 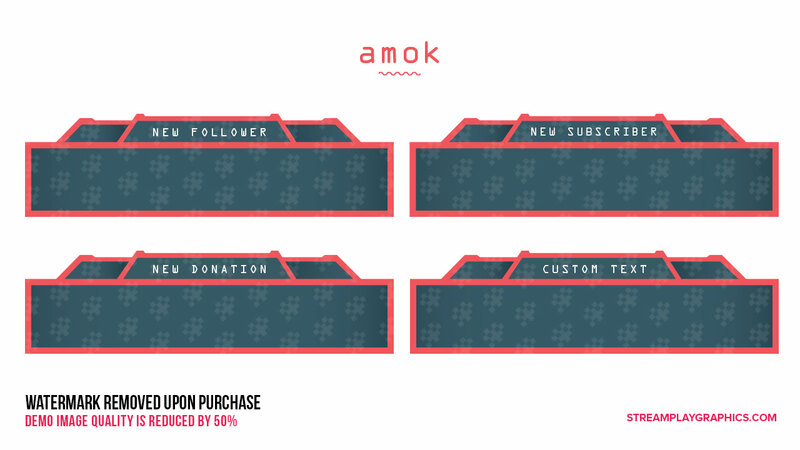 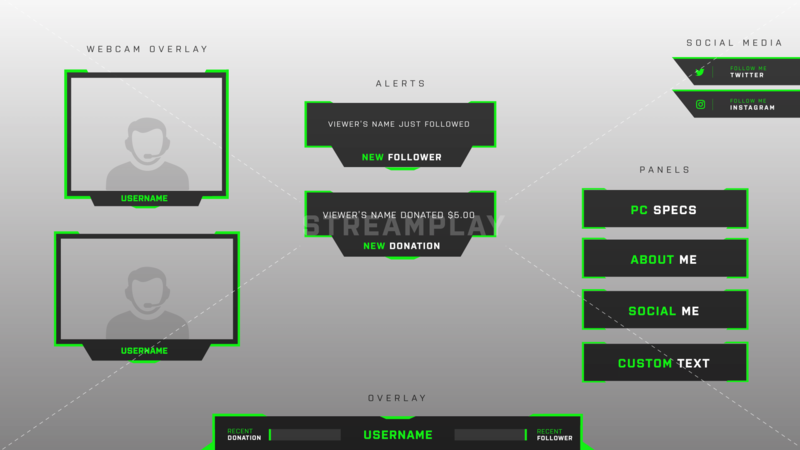 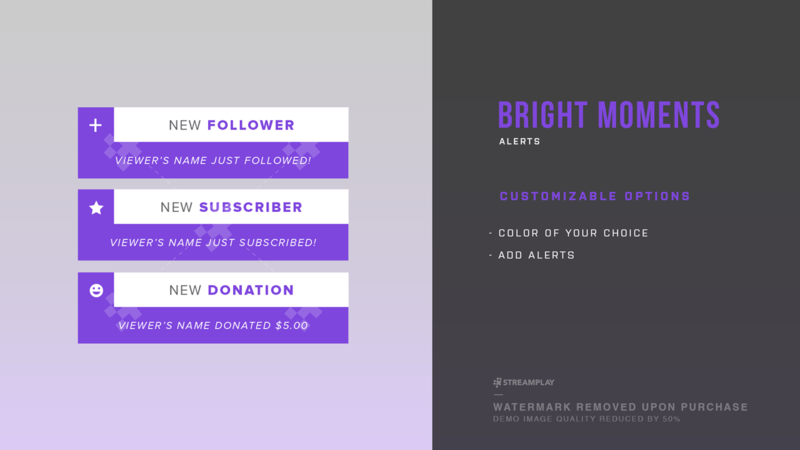 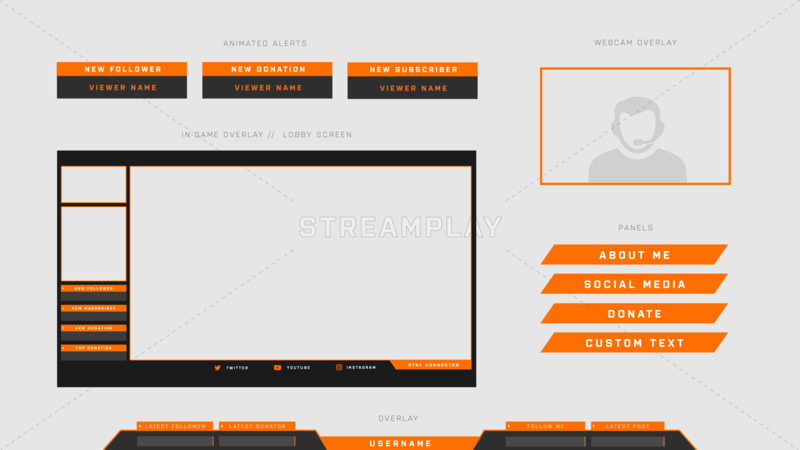 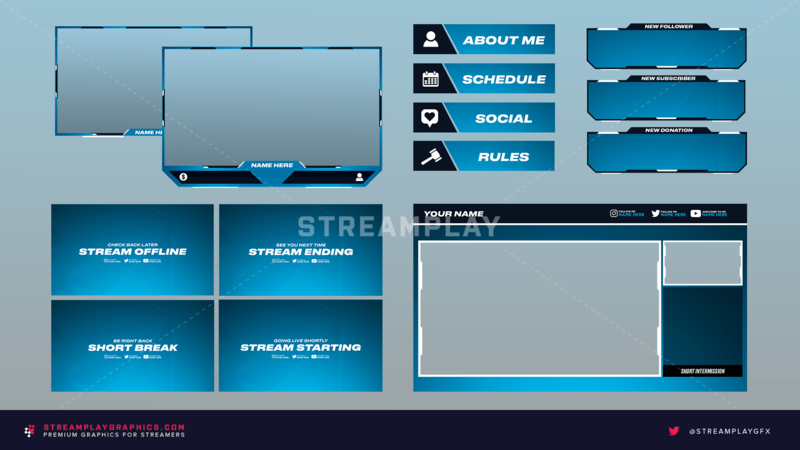 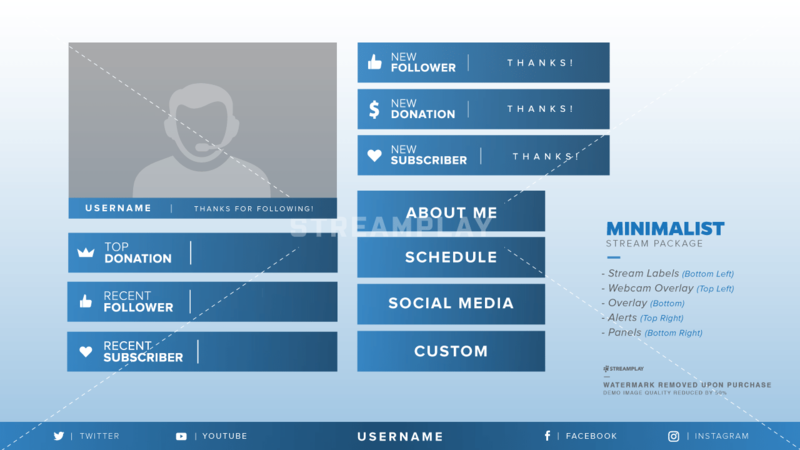 Whether you’re one of those streamers who has an alert every time they get a new follower, or you simply have it when you get a new subscriber or donation – we’ll have your stream popping up beautiful new graphics with one of our awesome Twitch alert templates. 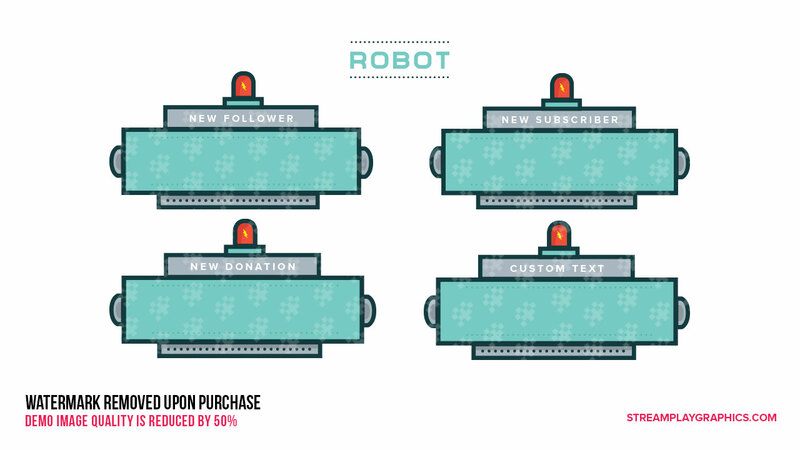 Go on… Treat yourself to something nice for a change.